HUGE seating comfort. Pillow top seating with shaped block arm with arm pad. Inside tufted back and double needle stitching. 8” accent leg all around. 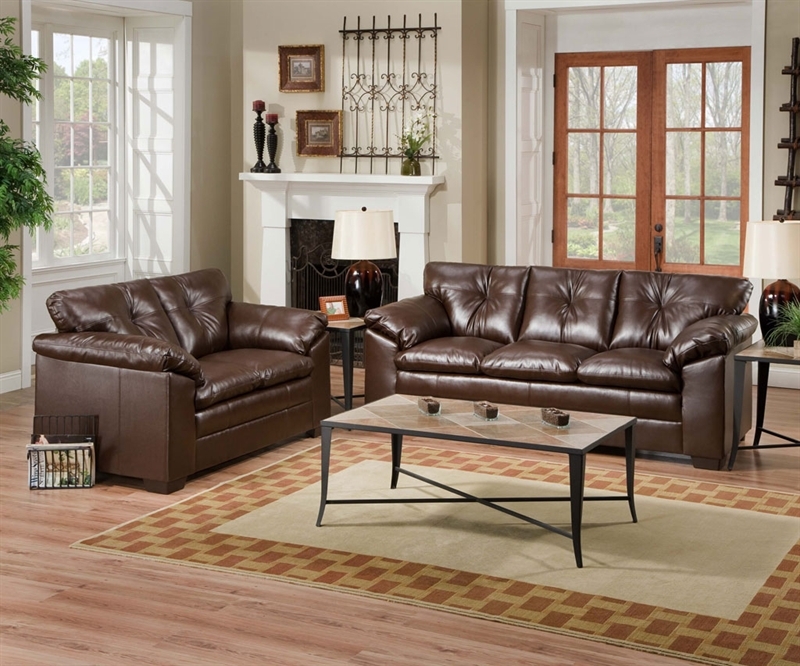 Available in several colors of Bonded Leather. Matching 659 Rocker Recliner is available .